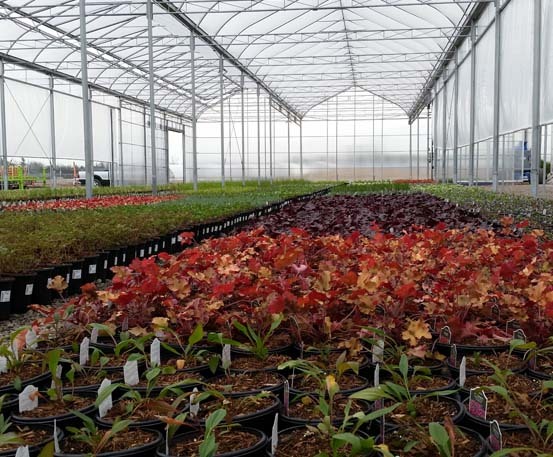 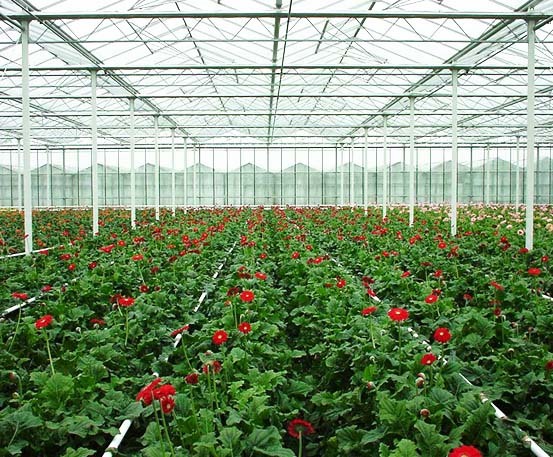 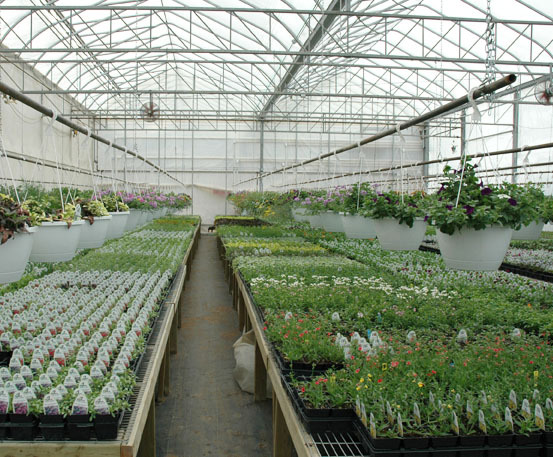 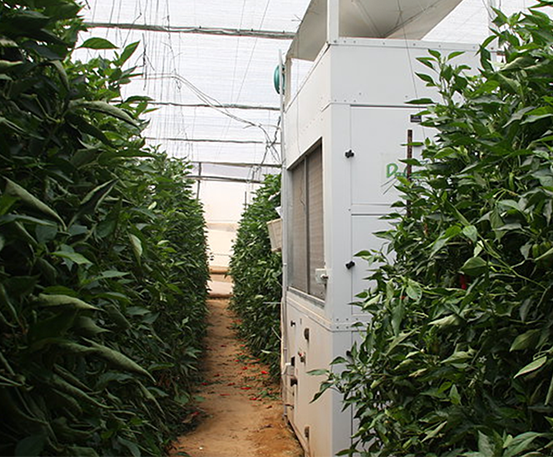 The optimum dehumidification solution for growers. 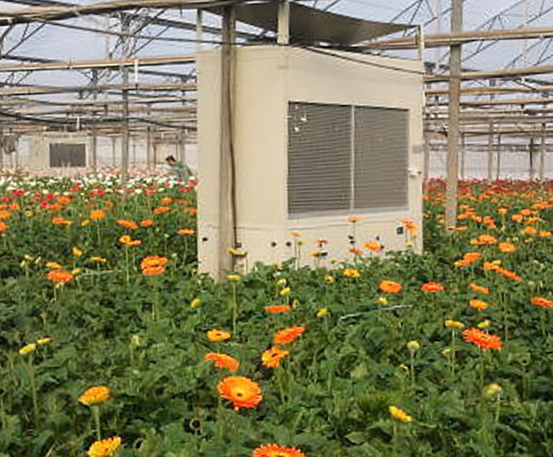 Improve the quality and yield of crops whilst minimizing disease and need for pesticides with DryGair's patented and unique dehumidification process. 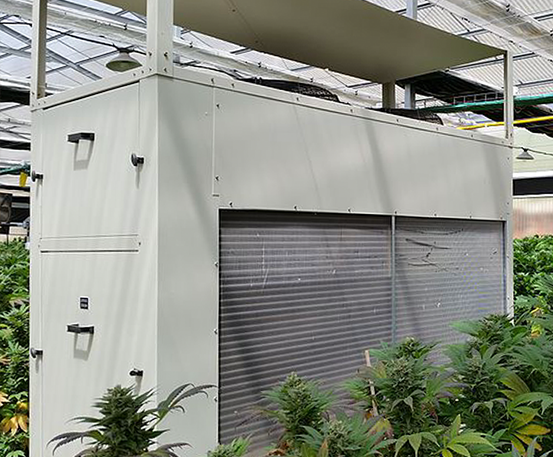 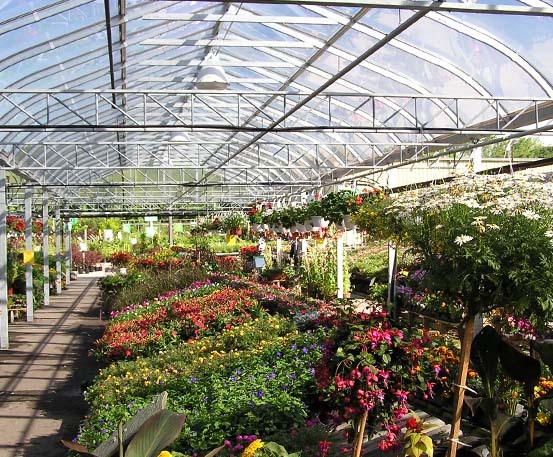 Ideal for a variety of crops from vegetable, herb, flower to cannabis. 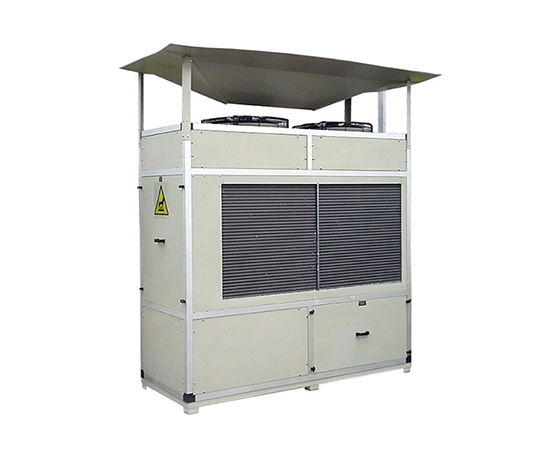 DryGair humidifiers works by taking humid air and condensing the water from the air up to 12 gallon per hour, and then returns dry air back into the closed growing facility in a uniform circulation.